Royal Dutch Shell is one of the largest and oldest energy companies in the world. 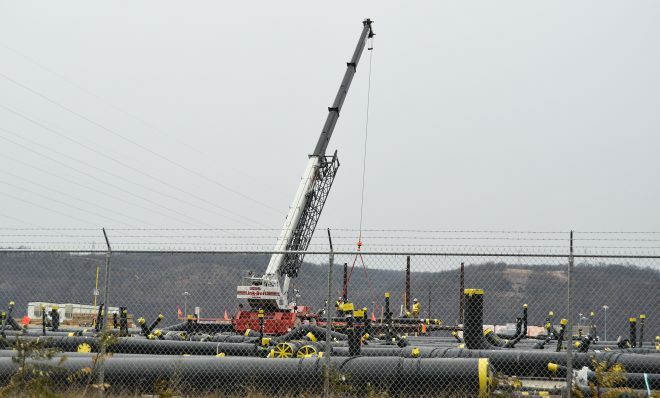 Shell is active in drilling for natural gas in Pennsylvania’s Marcellus Shale formation, with a focus on Tioga County. In June 2016, Shell Chemical Appalachia LLC announced it would build a massive petrochemical processing plant, called an ethane cracker, in Beaver County. Supporters expect the project to kick-start a chemical processing boom near Pittsburgh. Former Governor Tom Corbett (R) pushed to grant the company a $1.65 billion tax credit, spread over 25 years, to help convince it to build in Pennsylvania. Shell already was to receive a 15-year exemption from state and local taxes at the site, due to earlier legislation. In June 2012, Shell experienced a methane migration problem at a Tioga County well site.